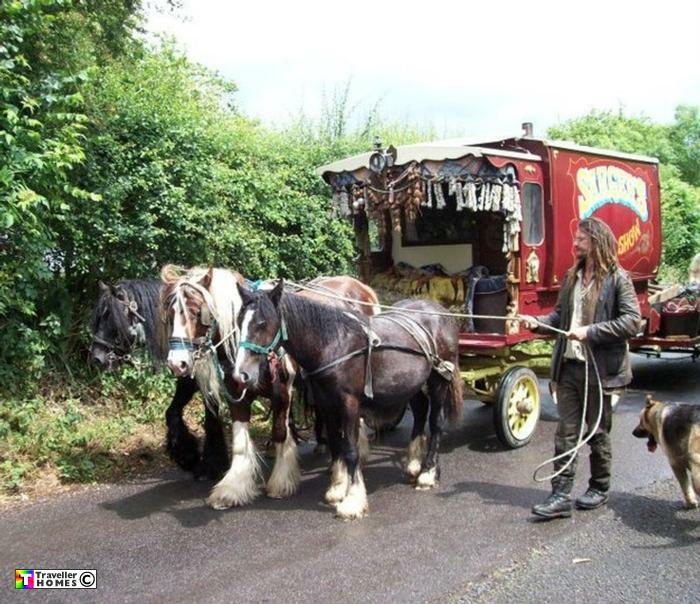 Three Horses , Stage Wagon & Tat Trolley . Seen ? Photo = Samantha .